Before I move on to another recipe, I would like to thank everyone who sent me messages after the post about Androuet and their beautiful book. I couldn’t have written that without the never-ending support of my lovely readers and friends so I want you to know how much I appreciate that. Thank you! 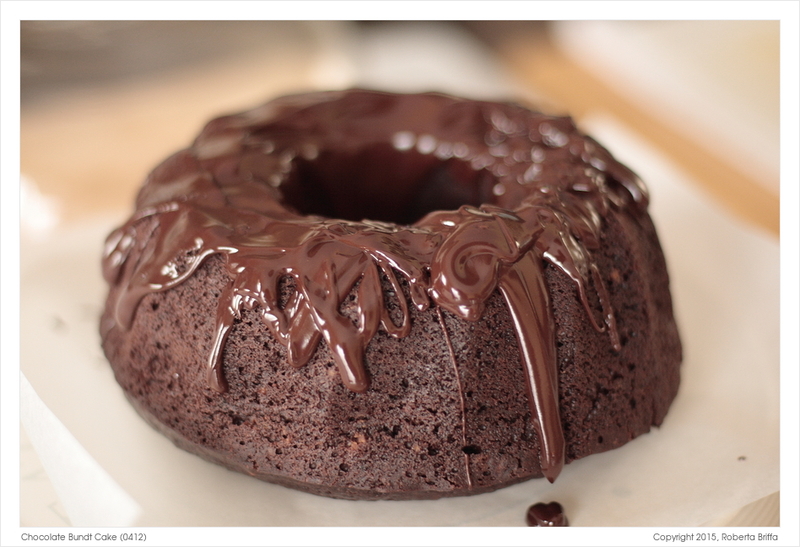 And now let’s move on to some food – it’s a cake, and it’s chocolate. 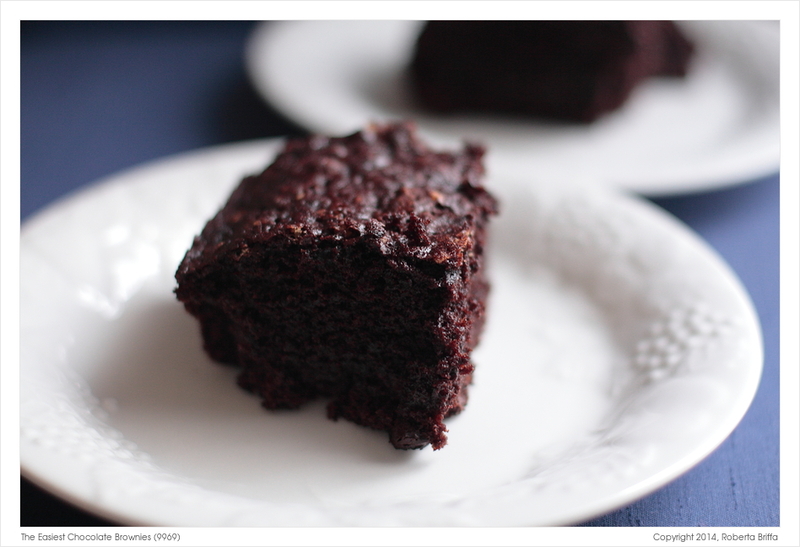 I have noticed that for the past couple of years I consistently post a chocolate recipe. Not only am I constantly searching for that perfect chocolate cake, but also I know that the simpler and quicker that recipe is, the more inclined I am to making it. Plus at this time of year there’s enough running around and trying to catch up with preparations for Christmas lunch and/or dinner, which ever one is traditional for you. 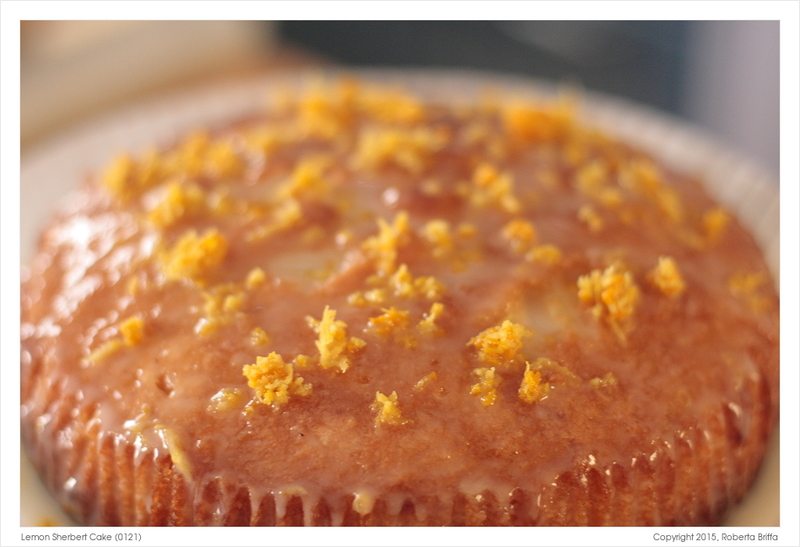 Writing about some of my favourite cake recipes at the end of every April has become a sort of tradition here on C&T. It’s my birthday later on in the week so it’s kind of themed, at least for me! It started a few month after the birth of this blog, when people started asking me about the cake or cakes (because yes, there were times when I made more than one) I usually make for the day. I try to vary as much as possible, but I can happily say that more often than not there’s always a copious amount of chocolate involved. After much deliberation I’ve decided that the last recipe for 2014 will be one of the best I’ve tried this year. When I say the best I mean it in every sense of the word, including the easiest. I make this recipe again and again and it turns out good every time without fail. I also like to make it when I’m in a rush, or before I head off to someone’s house for lunch or dinner. Or when celebrating 4 years of C&T! Time flies, but I’m stating the obvious there. A very good friend of mine always asks me for more muffin recipes. I get this. 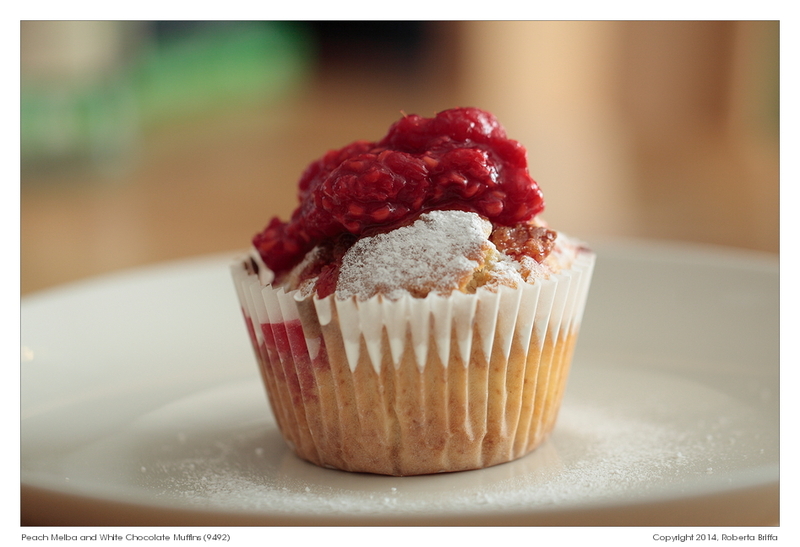 Unlike cakes, my personal preference if I were to choose (I don’t think so), muffins are charming little things. Even though I may have a muffin with my coffee when out running errands, I prefer homemade ones. Somehow shop-bought ones seem too big, too out there if you know what I mean. Sometime ago I was invited to a YSL event at a local store. In one corner the ladies prepared a spread of pretty little cupcakes, which seem to be all the rage nowadays. To me they looked more inviting than all the expensive stuff in the shop. They were good, a bit on the small side, but good nonetheless. One would argue that you cannot look sophisticated while devouring a large chunk of cake! I went home and I wanted to bake something in between. 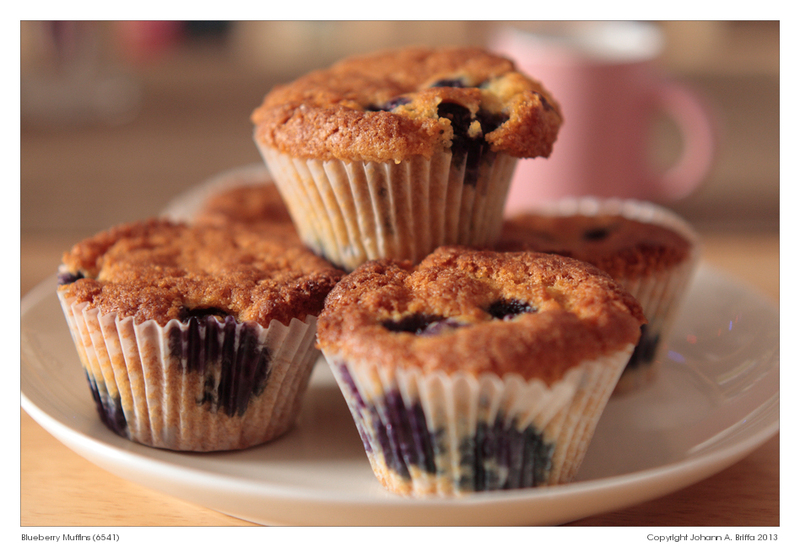 Homebaked muffins will be smaller than the huge things you might get at the store but don’t let that deter you. You can make the mixture in five minutes flat and they are so convenient when you have people round for afternoon tea. All you need is coffee! Blueberries are great here, but you can use whatever you want…strawberries, raspberries, or perhaps a mixture of both. Makes 12. Line a 12-hole muffin tray with muffin cases and preheat the oven to 190ºC. In a large bowl, sift the flour and baking powder together and set aside. In another bowl, beat the butter together with the sugar, eggs, milk, lemon zest and juice till everything is just combined. Fold in the flour mixture gently into the wet ingredients preferably with a spatula. Tip in the blueberries, and don’t overmix. A lumpy batter is exactly what you want here! 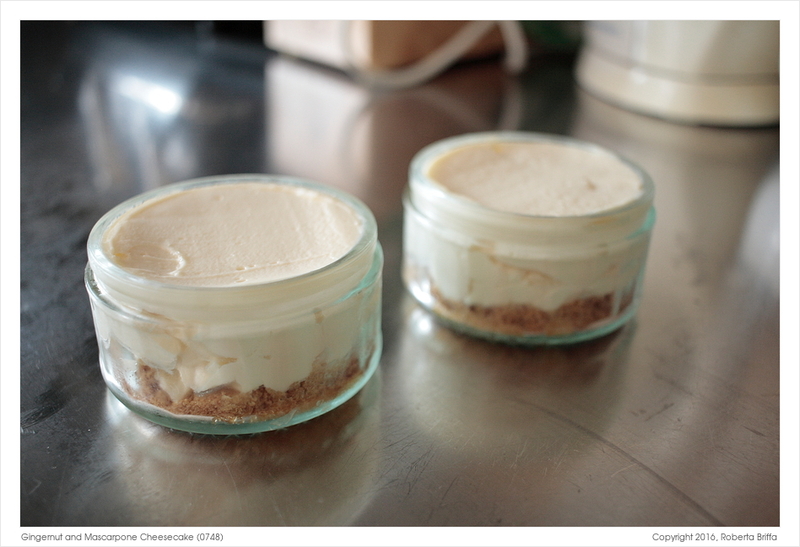 Using an ice-cream scoop, distribute the mixture evenly in the tray and bake for approximately 15 to 18 minutes. They should be ready by then but always check by inserting a skewer in the middle of one muffin just to be sure. Place them on a cookie rack to cool, and eat them when they are slightly warm on the same day. They should keep in an airtight container until the next day – good excuse to invite a good friend for tea. Enjoy! Spring has not quite arrived in the UK. I’m not going to say anything else about this – I’m really afraid I might jinx it, but I must post this before the weather becomes warmer. Two weeks ago it snowed here. OK. Stop. But in case you’re wondering, that’s why we’re still drinking mulled wine in April. 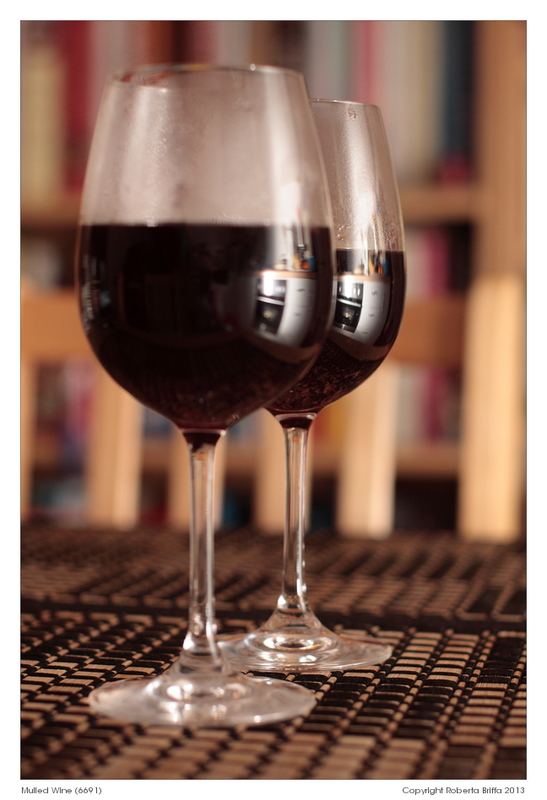 In general I think it’s best to go for a fruity full-bodied red, but this depends on personal taste. 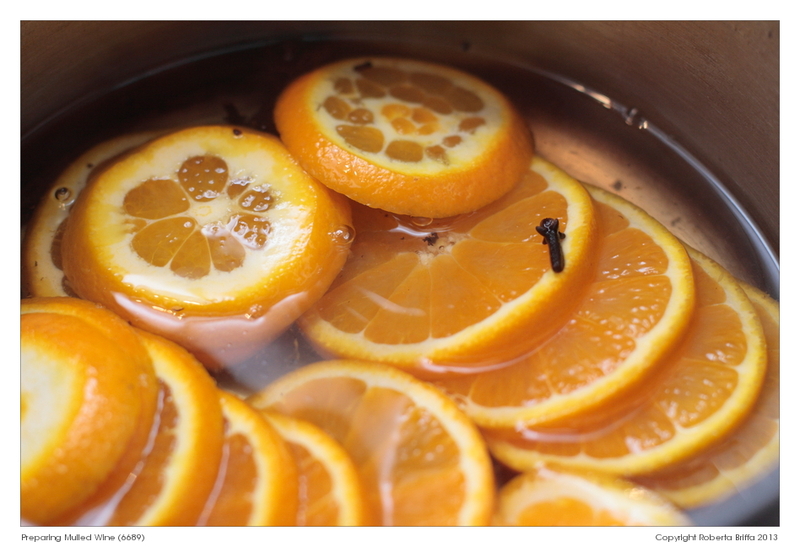 If you like to drink the wine you choose on its own, then you will like it when it’s mulled. This is J’s simple recipe which always worked for us. The roles were reversed this time: he was by the stove, I was taking the photos. Except the one with the glasses. (Was going to forget that! He wouldn’t have minded but I said it for the sake of completeness.) I don’t really need to say this but If you’re in Malta, forget about this until December! We started to use this recipe with these quantities while in Michigan; that’s why I have also given cup measures. The equivalent ml measures are an approximation, but still valid. A slight variation will not make much of a difference here. Place the water, caster sugar, cinnamon, nutmeg, cloves and star anise in a deep pot, on medium heat, bring to the boil, then simmer gently for 5 minutes. Take the pan off the heat. 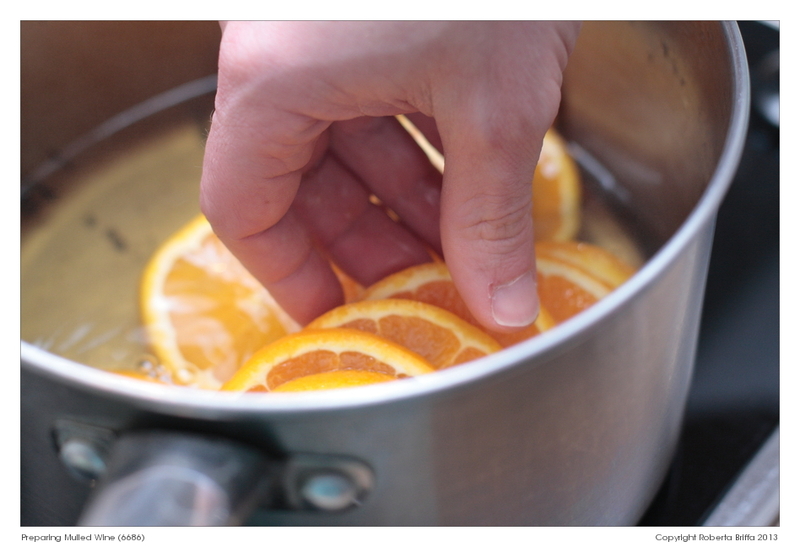 Steep the sliced oranges into the syrup mixture for around 15 minutes. Pour in 1 bottle of red wine (the deeper, the better). 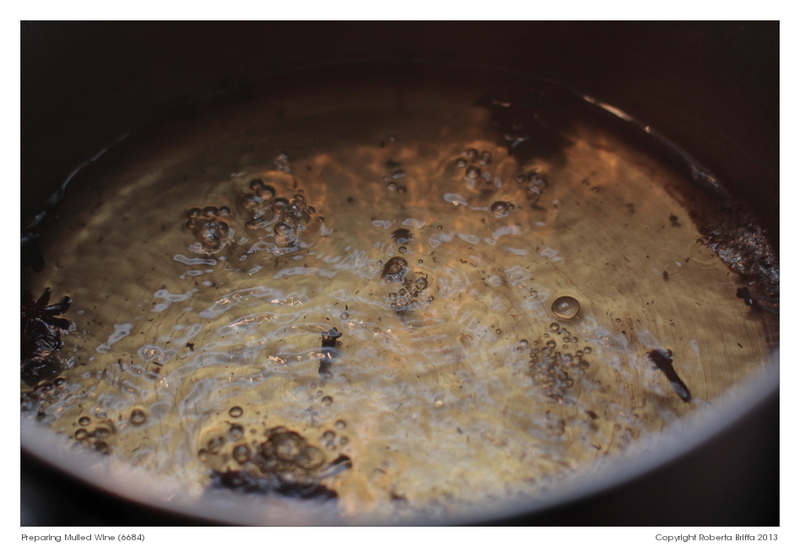 Reheat the wine and fruity syrup mixture, but do not boil. Strain the wine, using a sieve and serve hot. The recipe is here, ready for the cold weather, whenever that hits you! You guys in Oz – are you next? Enjoy.